Last week was a roller-coaster ride for the tech and startup industry. Many startups had a smooth run with the fresh funding and many bounced back after facing a tough time. But overall, last week, industry went through a lull phase and companies such as PepperTab, Frankly.me etc. shut down their operations partly or completely. On the other hand, big players such as Flipkart, Zomato lost their top officials . With Telecom Regulatory Authority of India Banning ‘Free Basics Program’, the dreams of Facebook were shattered into pieces. 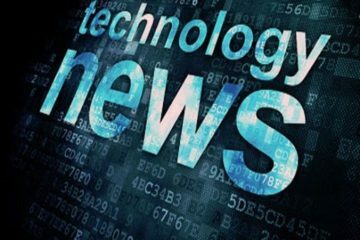 Techstory presents ‘Newsmakers Of Last Week’, a package of news articles which literally buzzed the Indian market last week. 8 February, 2016, New Delhi: In a shocking move, hyperlocal delivery startup, PepperTab has finally decided to call off its operations in six cities. 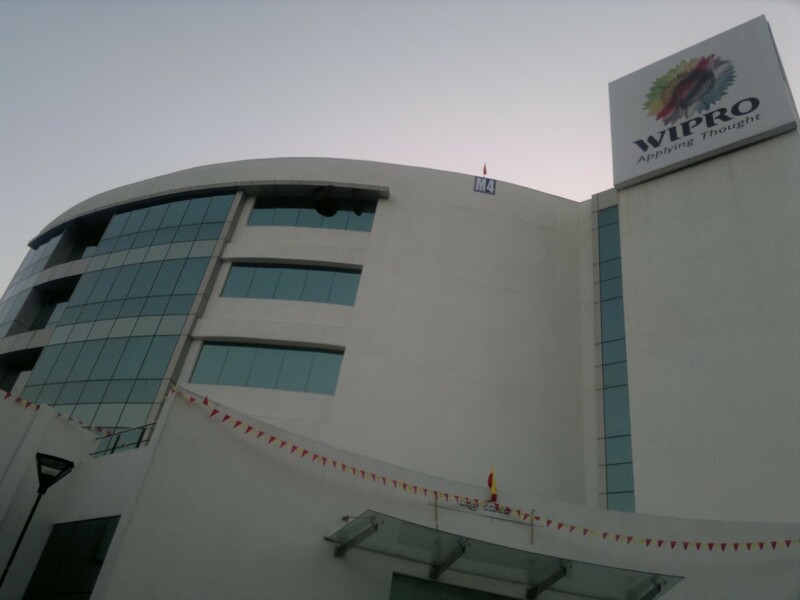 As per the news in the market, the company will be closing its operations in Ahmedabad, Chandigarh, Mumbai, Kolkata, Chennai and Jaipur. Apart from that, it will be also taking off 400 delivery men from the job. 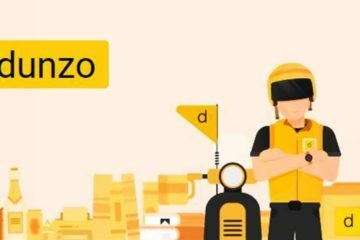 hyperlocal delivery startup business going through a tough time and many startups in this segment had faced a constant declined in their profits. 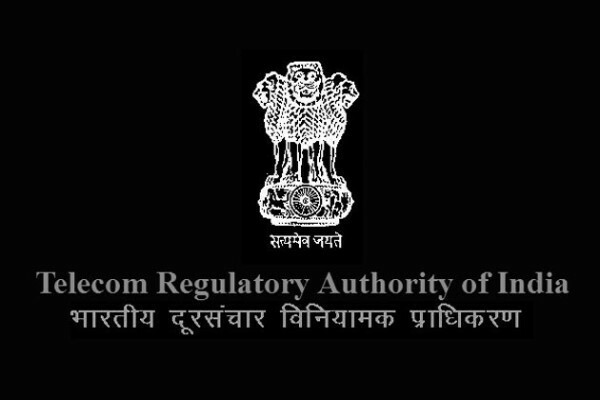 8 February, 2016, New Delhi: In an interesting move, the Telecom Regulatory Authority of India (TRAI) on Monday has turned down the offer of varying the tariff for data services on the basis of the website/ application/ platform/ or type of content being accessed. TRAI revealed in the statement, “Telecom service providers will be prohibited from offering different/discriminatory tariffs based on content, service, application or any other data which user is accessing or transmitting on the internet.” This move is a big setback to Facebook’s ‘Free Basic Program’ which the company had been promoting across the country. 8 February, 2016, Gurgaon: Zomato hits another bullseye as the company has reached operational profitability in six markets, including India. Apart from India, company’s operational profitably has taken a kick start in United Arab Emirates, Lebanon, Qatar, Philippines and Indonesia. 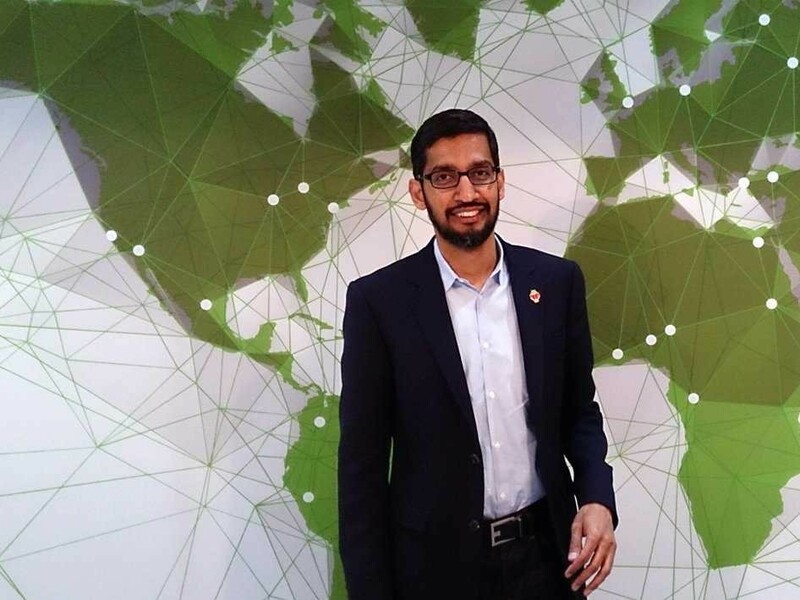 9 February, 2016, USA: It seems like Sundar Pichai is on the ride of his life. The CEO of Google has been awarded a massive bounty of 270,000 shares of restricted stock of worth US $199 million. With this award, he has become the first CEO who has been granted such a high quantity stakes in the company. 9 February, 2016, USA: James Barrese has finally called his day at the office. 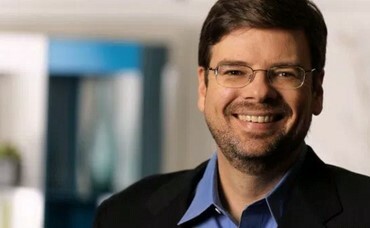 Barrese who has been working with Ebay’s PayPal as Chief Technical Officer will be resigning from 1st April. 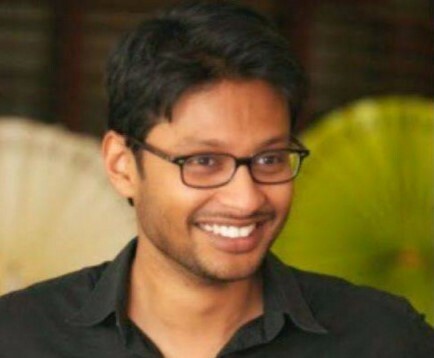 He would be replaced by Sri Shivananda, PayPal’s VP of Global Platform & Infrastructure. 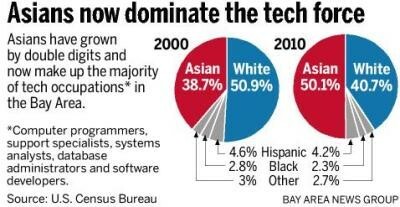 9 February, 2016, USA: According to the latest survey at the Silicon Valley and neighbourhood, Asians have come out as a dominating community of workers in the San Francisco Bay Area’s tech force. On the other hand, the native white workers’ population is declining constantly. 10 February, 2016, India: Seems like lots of startups have been losing their key officers recently and the major reason behind the cause is still under the cover. Zomato who was in the news recently for calling off its operations in four cities has hit the headlines once again. 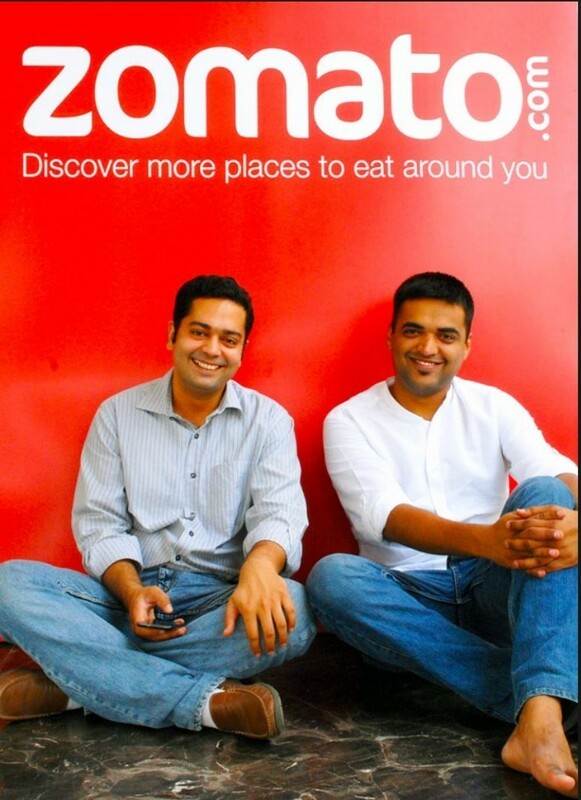 Tanmay Saksena, Chief Product Officer, Zomato has quit the job and this news has added extra pain to company’s agony. 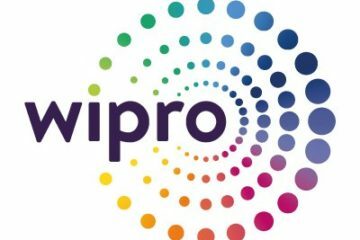 10 February, 2016, New Delhi: Once again another startup has shut down its operations and this time it is Delhi based video micro-blogging platform Frankly.me. The company had raised a seed funding of US $600,000 million from Matrix partners in January last year. The company has also laid off 40 employees in Nov 2015. 10 February, 2016: Mukesh Bansal, Head of Commerce and Advertising Business and Ankit Nagori, Chief Business Officer, Flipkart has finally put down their peppers. Nagori is expected to leave the company after three months. 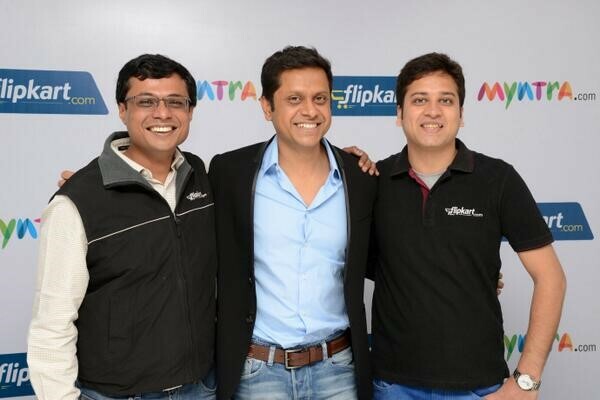 On the other hand, Bansal is expected to continue as an advisor to Flipkart and Myntra. 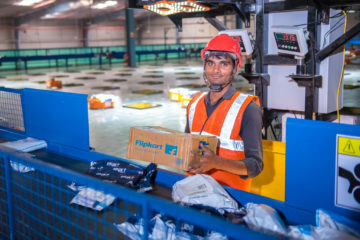 10 February, 2016, India: The recent reports suggest that the world’s biggest marketplace Amazon is going for a full dominance in the Indian Market. 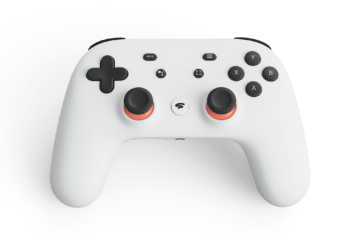 The company is aggressively investing in its Indian unit at the time when its counter parts Snapdeal and Flipkart are finding it difficult to raise funding. 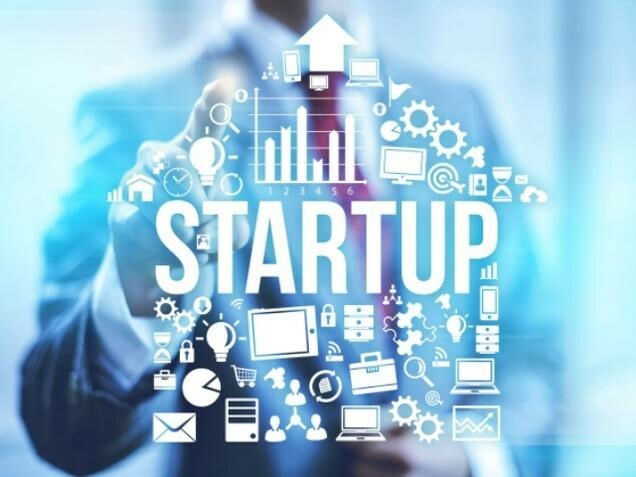 10 February, 2016, India: Recently blown away with the startup business, Government of India launched its campaign ‘Startup India, Standup India’ to support startup sector of the country under the leadership of Narendra Modi. But after seeing the latest scenario, it seems like the campaign might be taken for a big toss. As per the reports, India’s top 20 startups had reported increase in their losses at Rs 7,844 crore for the year ended in March 2015. 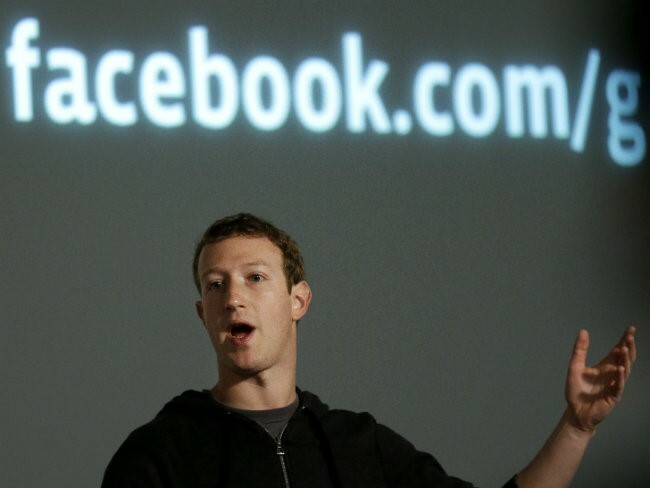 11 February, 2016, India: Finally, Facebook has drawn curtains for its Free Basics service in India. The move came right after the TRAI (Telecom Regulatory Authority of India) had decline the demand for differential in pricing for different data services on 8thFebruary. The announcement came as a shock to the company as it had been endorsing ‘Free Basics’ platform to connect maximum numbers of Indians to internet, especially the rural class. 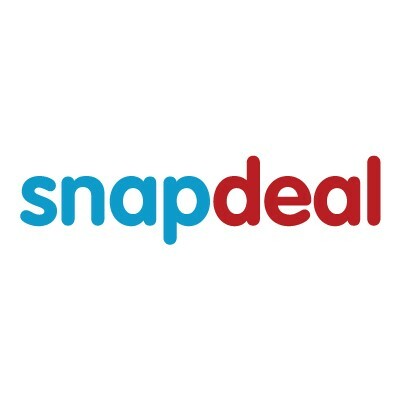 11 February, 2016, India: If sources are to be believed, marketplace ecommerce sites such as Snapdeal, Flipkart etc. will get the biggest new year gift from the government. 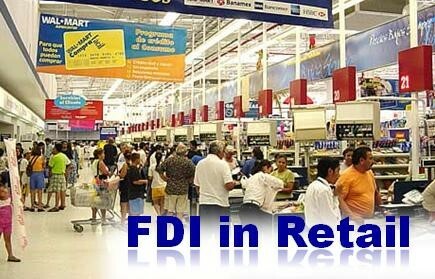 The Indian government is planning to permit 100 per cent Foreign Direct Investment (FDI) in the marketplace format. In order to allure more foreign investments, government is preparing to pin down 100 per cent FDI norm. 13 Feb 2016, USA: Google is shutting down its photo service Picasa from 1st May 2016 and wants all of its users to move to Google Photos for their photo needs. After 1st of May, people will only be able to view their photos on Picasa. Google had launched Google Photos in May 2015. 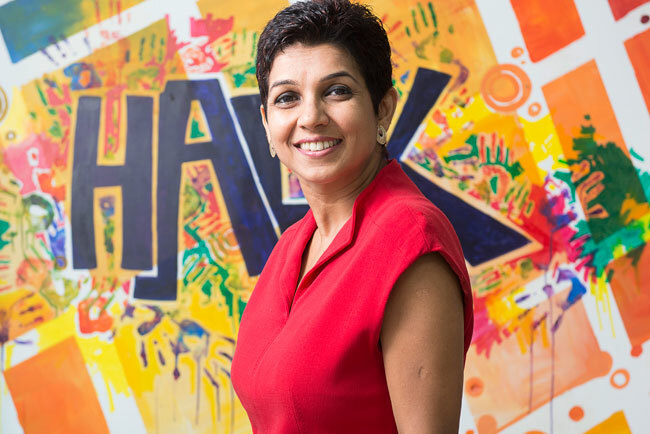 12 February 2016: A day after the Free Basics program was withdrawn, Facebook India MD Kirthiga Reddy has stepped down and will be moving to Facebook’s headquarters at Menlo Park in the US. Previous ArticleOyo Rooms Runs A Successful #NoRoomForHate Campaign For Valentines Day !